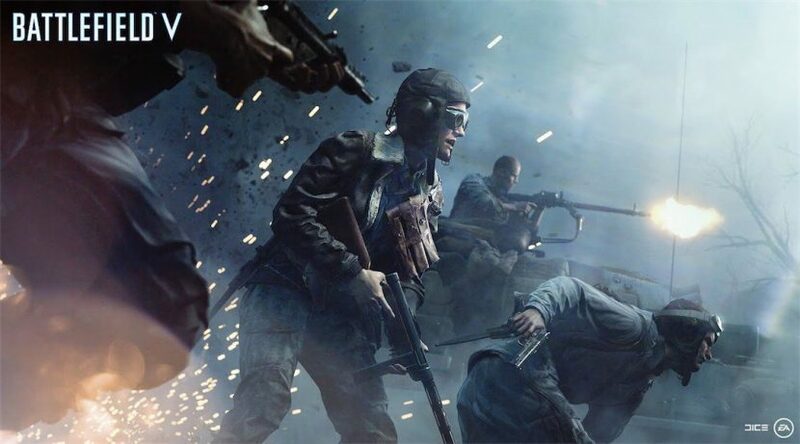 One of the biggest mysteries surrounding Battlefield V involves its upcoming Battle Royale mode, Firestorm. The game officially launched in November 2018 after a slight delay, and Firestorm was nowhere to be found. It was said that it would launch later on, but we haven’t really heard or seen much pertaining to the new mode. However, a Reddit dataminer by the name of temporyal has discovered some interesting information about the game’s upcoming battle royale. What do you make of this? Is it too late for Battlefield V to include a battle royale mode? Let us know!